Bangkok, Thailand: Thailand’s King Bhumibol Adulyadej, the world’s longest-reigning monarch, died on Thursday, October 13th, at the age of 88. King Adulyadej had been on the throne for 70 years. 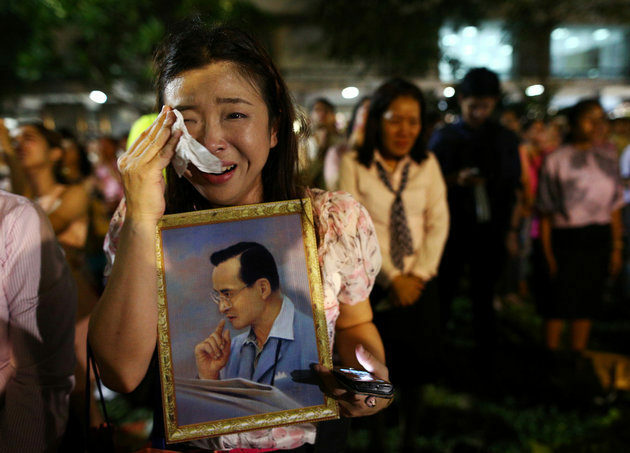 “Starting on Friday, flags will be flown at half mast at all government buildings and schools for 30 days, and Thai government officials will mourn the king for a year. 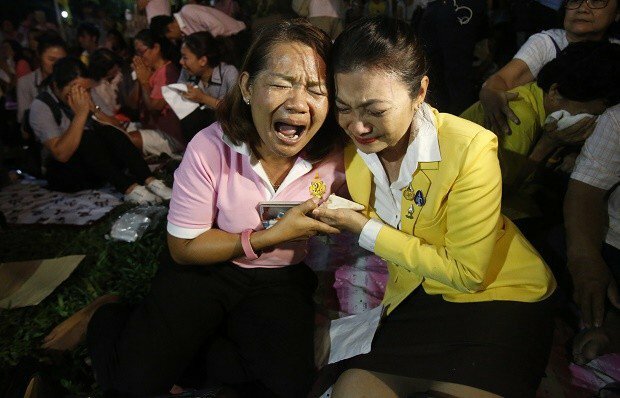 The sadness and grief felt by the Thai people is palpable as images of weeping and mourning circulate the internet. The members of the royal family that are going through this time of sorrow. The Christian community in Thailand to be a comfort to all of our Thai neighbors and a beacon of hope to them. The government as they bring about a smoothe succession. Finally, the stability and tranquility in Thailand during this year of mourning the loss of Thailand’s beloved King. King Bhumibol Adulyadej.